India declined to comment Wednesday on a statement by a U.S. space official that India’s recent test of an anti-satellite weapon created debris that could threaten the International Space Station. India’s Defence Ministry spokesman Col. Aman Anand said there was no official response to NASA administrator Jim Bridenstine’s statement at a town hall event in Washington on Monday. Bridenstine said in shooting down one of its own satellites with a missile last week, India had left debris high enough in orbit to pose a risk to the International Space Station. Bridenstine said NASA had identified 400 pieces of the debris and tracked 60 of them. 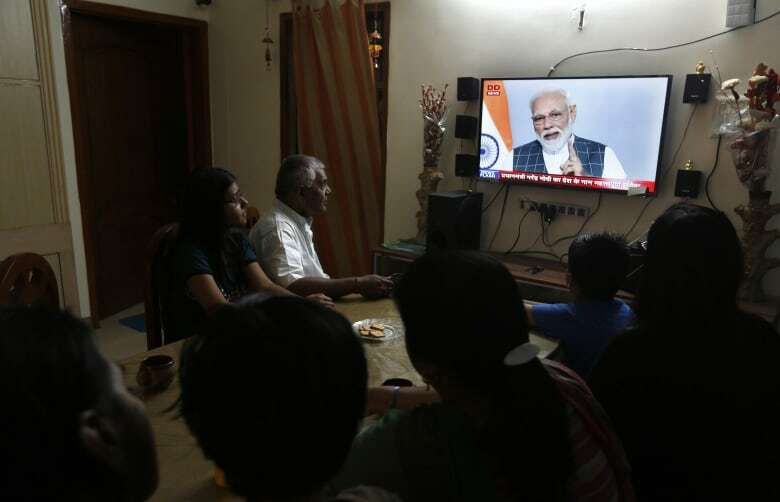 India’s Prime Minister Narendra Modi announced the test last week and said the destruction of the satellite demonstrated India’s capacity as a “space power” alongside the United States, Russia and China. “The amount of debris which the United States itself has created in space is gigantic as compared to a few pieces of debris from the Indian test. In orbit, we have 2,000 functional satellites. Eight hundred of them belong to the United States. India has only 48 functional satellites in the orbit,” he said. In Washington, the vice commander of U.S. Air Force Space Command, Lt. Gen. David Thompson, told a Senate Armed Services Committee hearing last week that the Air Force detected about 270 objects in the debris field created when India destroyed the satellite and the number was likely to increase.